Calcium is one of the most coveted nutrients of all ages. But, what are you supposed to do if you don’t eat dairy? What if you’re lactose intolerant, or vegan? Well, you’re about to learn how in this article. The current USDA recommendations for calcium intake ranges from 800 milligrams per 1200 milligrams. Women and children under the age of 25 will need anywhere from 800 – 1000 while men and women in their post child-bearing years or early 30’s will need anywhere from 1000 – 1200 milligrams. 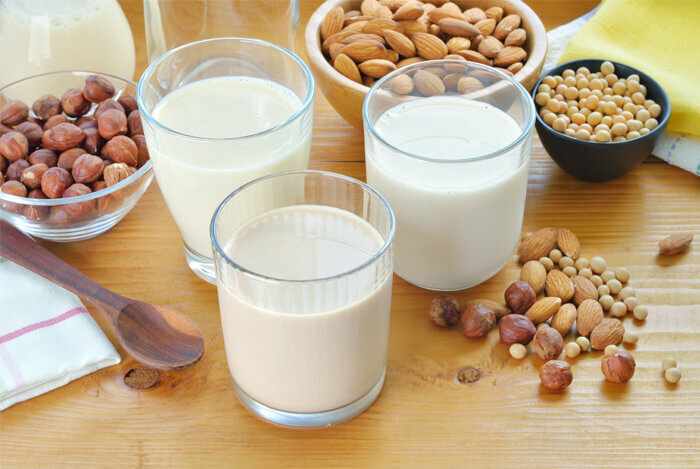 Whether you’re a dairy-free eater or not, calcium is very easy to find in natural foods and consume in a plant-rich diet. You don’t need a supplement or fancy product to help you get strong bones either. Cow’s milk also only has 300 milligrams of calcium per serving, which is not that much more than some of the other sources you’ll find down below. 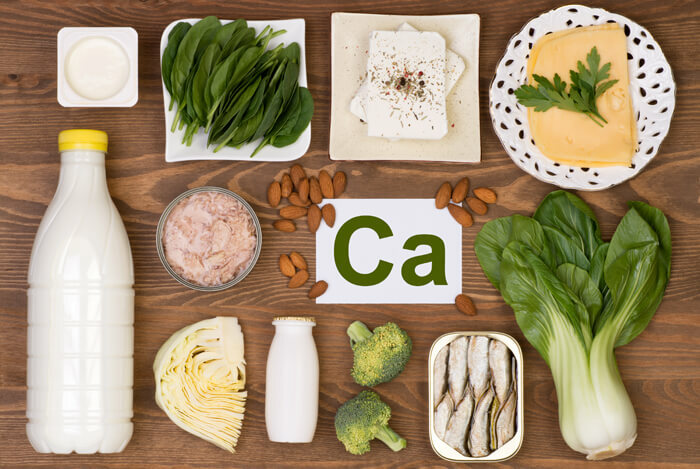 Here are some of the best sources of calcium you can get without ever touching dairy. What’s even better is that these foods provide ample amounts of vitamins and minerals to improve your overall nutrition and bone health. Not all leafy greens are created equal in their calcium content, but most dark green leafy vegetables are a great place to start when you’re looking to eat the most nutrient-dense sources of calcium. Collards, chard, kale, and spinach are all good sources, but you’ll want to be sure you cook them first since it helps the absorption process. 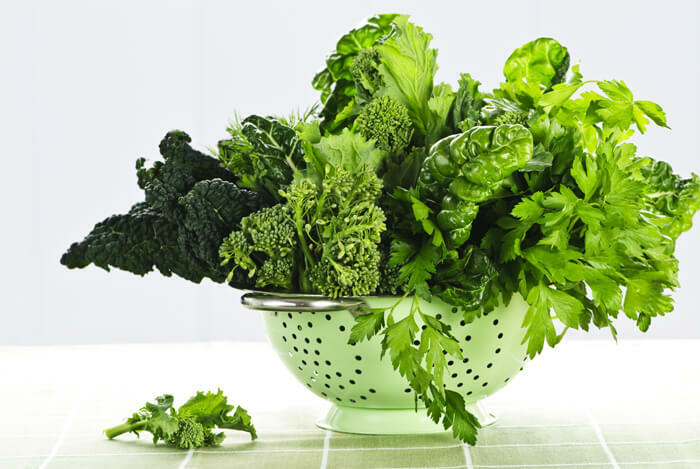 As a bonus, leafy greens are also very high in magnesium and non-heme iron so they improve your uptake of overall minerals and ensure you’re taking in Vitamin C which helps with the absorption process of iron and other minerals like calcium even further. 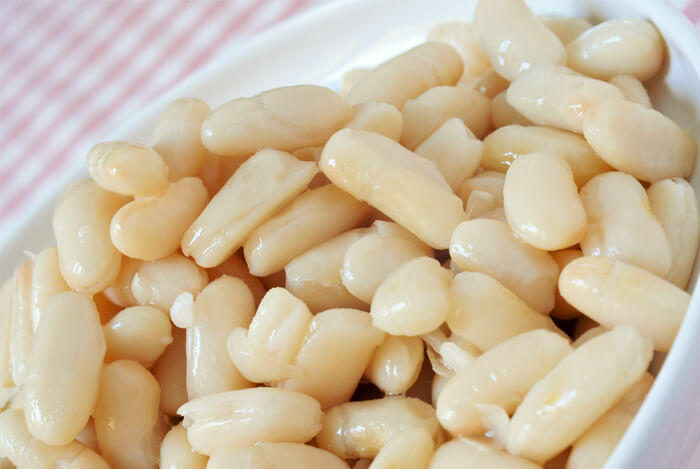 Navy beans and other varieties of white beans are an exceptional source of calcium with 120 milligrams per serving. They are also very high in magnesium, iron, potassium, zinc, and some B vitamins. White beans tend to be easier to digest for some people rather than larger beans, such as kidney beans. They also have a delicate, tender texture with a mild and nutty flavor making them delicious in soups or added to rice and salads. One easy way to increase your calcium intake in one meal is to pair white beans with collards or kale in a slow cooker with some onion, garlic, and red lentils (another great source of protein). This hearty stew is packed with minerals and vitamins which will nourish your bones and the fiber content in this meal will keep you full for hours! Soybeans are also a good option if you’re looking to eat more beans. They contain 190 milligrams per serving. Figs are not only a great source of fiber, but they’re also packed with calcium, containing 135 milligrams for 5 figs. 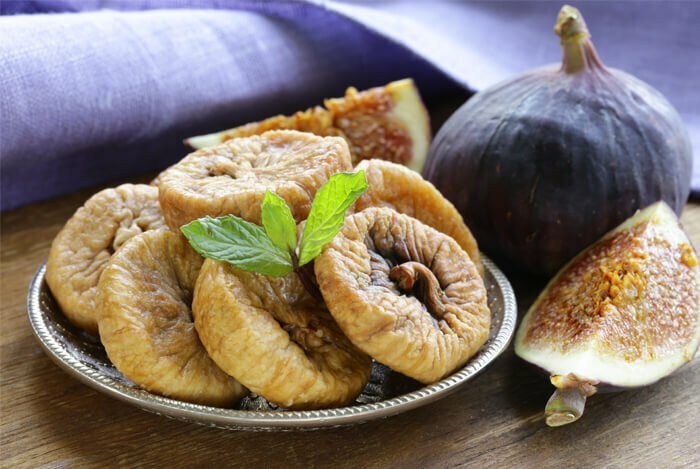 Figs are also high in other bone-building minerals, such as magnesium which is important for overall bone strength, growth, development, and many other important functions in the body. Figs even contain iron and are one of the best fruits you can eat for improving your digestion and mood. If you like tofu, then great! It’s packed with calcium and is a complete source of protein. 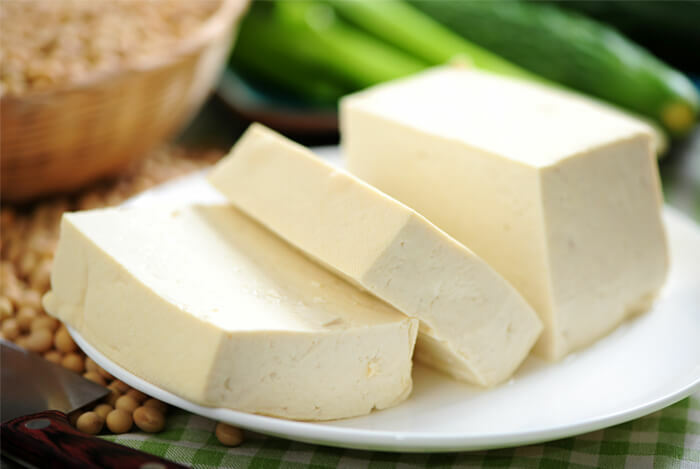 Tofu contains 350 milligrams of calcium per ½ cup serving. Tofu takes on the flavor of whatever you cook it with, so if you’re new to using it, cook it up with some of your favorite seasonings and sauces, and saute it in a pan, just like you would animal-based products. Keep in mind there is some evidence that eating large amounts of soy can cause feminizing effects in men, so it’s probably not best to rely on tofu as your main source of calcium. Chia is packed with not only protein and iron, but also calcium and magnesium, making it a wonderful food to eat for bone health and strength! Chia is also rich in fiber and Vitamin E, plus it’s a great source of zinc, B vitamins, and omega-3 fatty acids. Chia seeds contain 300 milligrams of calcium per 1.5 ounce serving, which is about 2.5 tablespoons. Since chia is very high in fiber, space your chia seeds out throughout the day, such as having 1 tablespoon in a morning smoothie or some oatmeal and another tablespoon or so in the afternoon. Try making chia pudding or a homemade salad dressing with chia seeds, or just toss them into your dinner entree. They’re tasteless and useful for replacing eggs in baking, so chia seeds also have a benefit of being incredibly useful to use in the kitchen. Most all non-dairy milk varieties that are available on the market now have 50% more calcium than cow’s milk. While it’s true that these are fortified with calcium during processing (just like cow’s milk is), they are still a wonderful option if you’re looking for easy ways to improve your calcium intake in similar ways that you would consume milk. So pour some unsweetened almond or cashew milk onto your oatmeal, add it to your coffee, or use it in a smoothie. There are limitless ways to use non-dairy milk varieties and most products range between 300- 500 milligrams of calcium per serving. 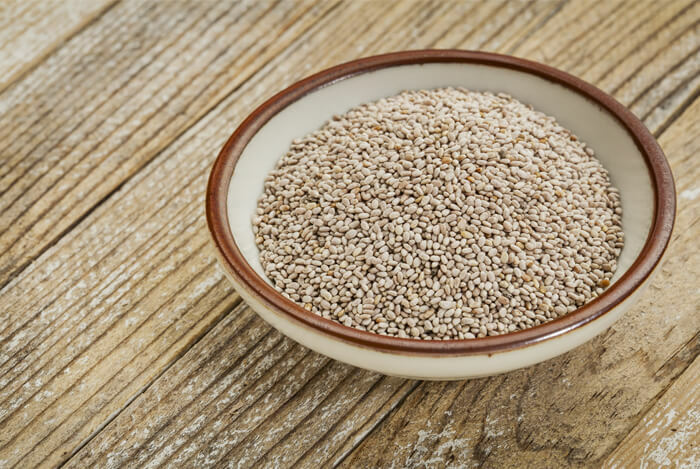 Sesame seeds are high in calcium for a seed, although not as high as chia seeds are. Sesame seeds have 180 milligrams of calcium per 2 tablespoons, which is about the same as a cup of yogurt or piece of small piece of cheese. 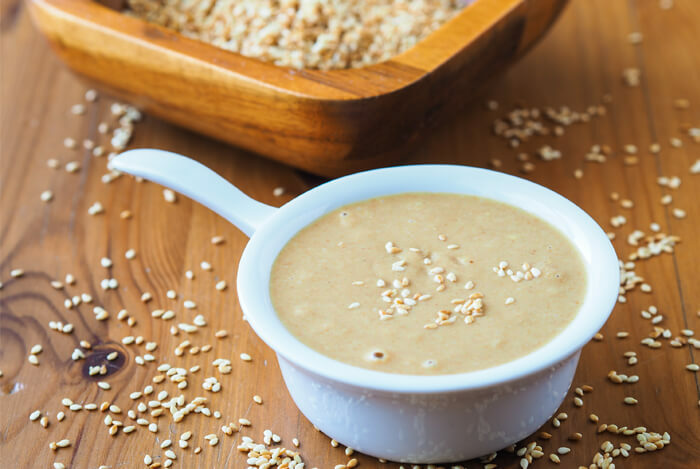 Tahini, also known as sesame seed butter or paste, is another great way to consume plenty of dairy-free calcium each day. Tahini makes a fantastic addition to homemade salad dressing or salads because it has savory, nutty, and unique flavor that’s easy to love. Tahini has the same amount of calcium has 2 tablespoons of sesame seeds, but check labels to make sure that your tahini is made with just sesame seeds and not a lot of additives such as salt, sugar, and oil. Tahini is also a great source of meat-free iron and protein. Almonds are high in calcium, (for a nut), and contain 90 – 95 milligrams per serving (¼ cup), depending on the variety. 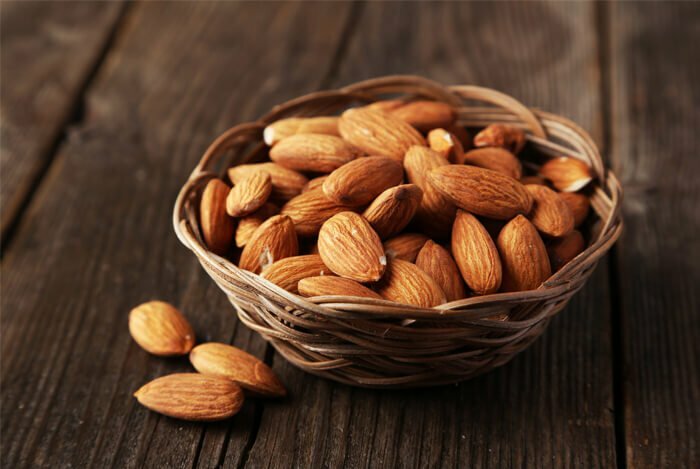 There are roughly 22 almonds per 1 ounce of almonds which would provide you with even more calcium, with up to 120 milligrams found in most varieties. Almonds are also a great source of Vitamin E and magnesium, plus fiber and protein too. You can eat raw or dry roasted almonds or use roasted almond butter or raw almond butter. 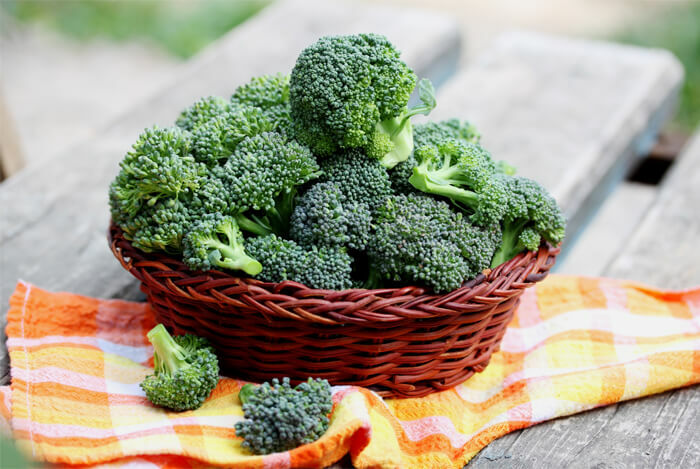 Broccoli contains 62 milligrams of calcium per cup of cooked broccoli, so don’t rely on broccoli alone but be sure you make it a part of the vegetables you consume throughout the week. While this food is high in sugar, it’s also one of the most nutrient-dense sweeteners out there. One tablespoon of blackstrap molasses is loaded with iron, magnesium, and calcium. It contains 200 milligrams of calcium per tablespoon, which is about 20% of your daily needs. That same tablespoon will provide you with 4.5 milligrams of iron, right over ¼ of your daily needs of iron. 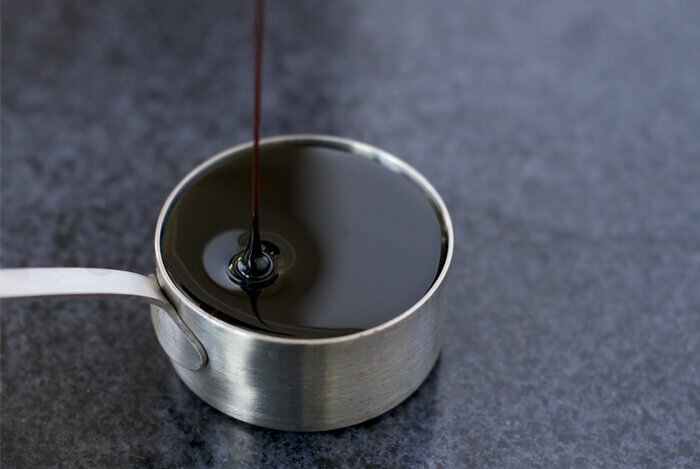 Blackstrap molasses is rich in flavor, so you won’t want to consume too much at once and overpower your dishes with it. As you can see, it’s easier than ever to get enough calcium on a dairy-free diet. You’d be surprised how easy it is to shop dairy-free if you’ve never done so. What’s your take on dairy-free calcium? Have anything else you’d like to share? Let me know in the comments below!